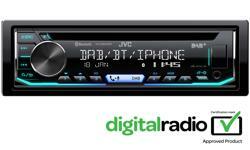 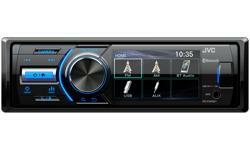 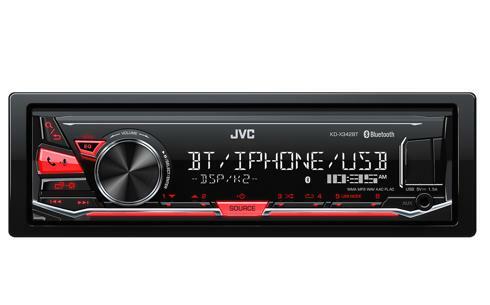 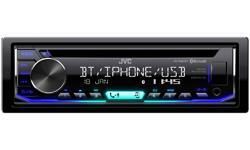 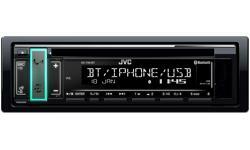 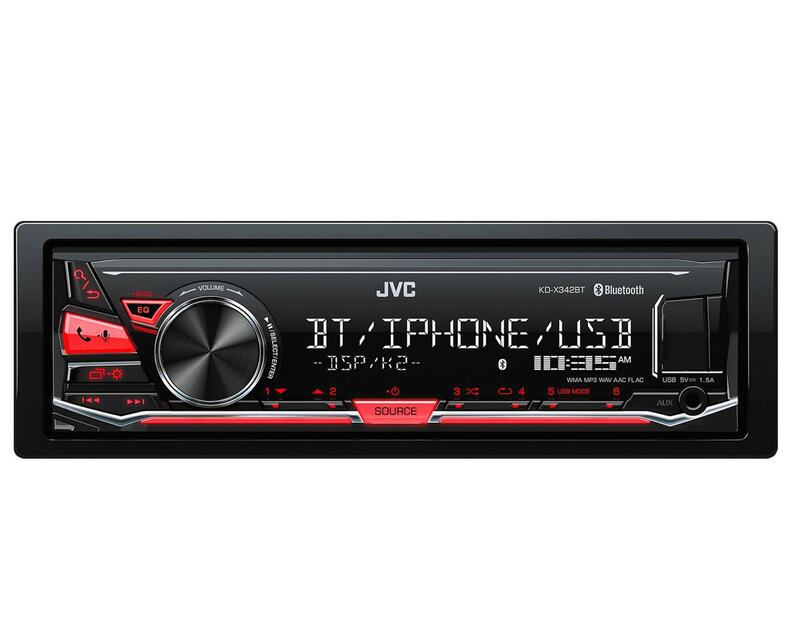 Bluetooth car stereo, in-car audio KD-X342BT • JVC U.K. 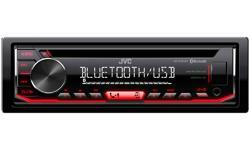 The stylish KD-X342BT Digital media receiver with red illumination panel features Bluetooth technology. 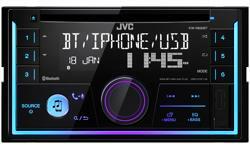 With several great features, iPhone and Android connectivity, detachable faceplate, wireless Bluetooth capability and a front facing USB input, this car audio upgrade will help transform your car into a sanctuary of sound and control.